Jigar Mehta is not Egyptian. He does not speak Arabic, and he has never lived in Egypt. 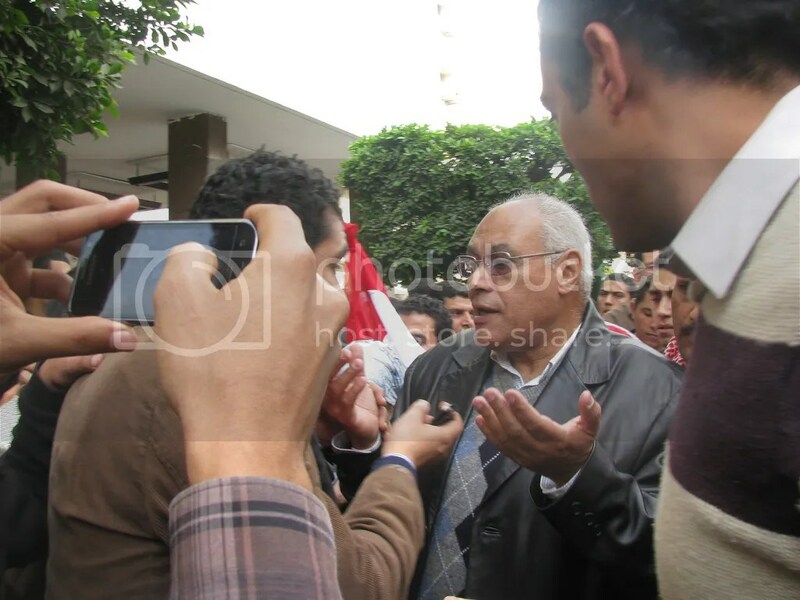 Prior to the protests in Tahrir Square, Mehta had been to Egypt exactly one time. What he does have, however, is a computer, and he is attached to it. When he heard about the first protests in Tahrir on January 25, 2011, he was fascinated by the coverage playing on American media stations at the time—namely, the lack of it. This experience caused him to reflect on how the information and experiences of the events in Cairo could be provided to a wider audience when national media was not making it available. As the events of Egypt’s revolution continued to unfold, Jigar began to ask himself: how could the individuals–those who participated in this process and saw history unfold–get their stories out? 18 Days in Egypt was launched in January 2012. 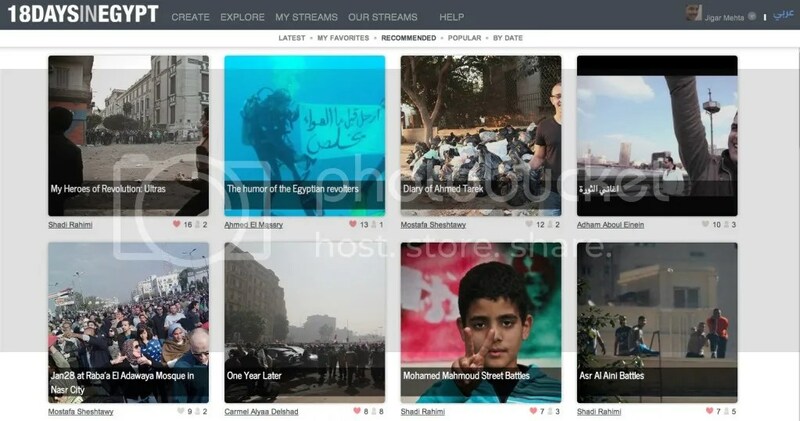 It has become a crowd-sourced social media project that combines aspects of Google Maps, YouTube and Flickr in a type of interactive and informative approach to the events of Egypt’s revolution. In what Mehta calls our “remix culture,” we have become a world that continuously cycles through available forms of expressions and rehashes them into richer, livelier narratives of our past as well as our future. “The best stories are not told alone—they’re told together,” Mehta points out, and this online project has combined those stories in one gathering point in the stream of online information. 18 Days in Egypt has not just been useful to its users; it has also taught its creators about the challenges that can be faced in such communication mediums. In Egypt, it is estimated that only 25 percent of the population is connected to the Internet. For projects like 18 Days, that lack of connectivity poses a huge challenge to its goal of documenting the real-world experiences of everyone affected. 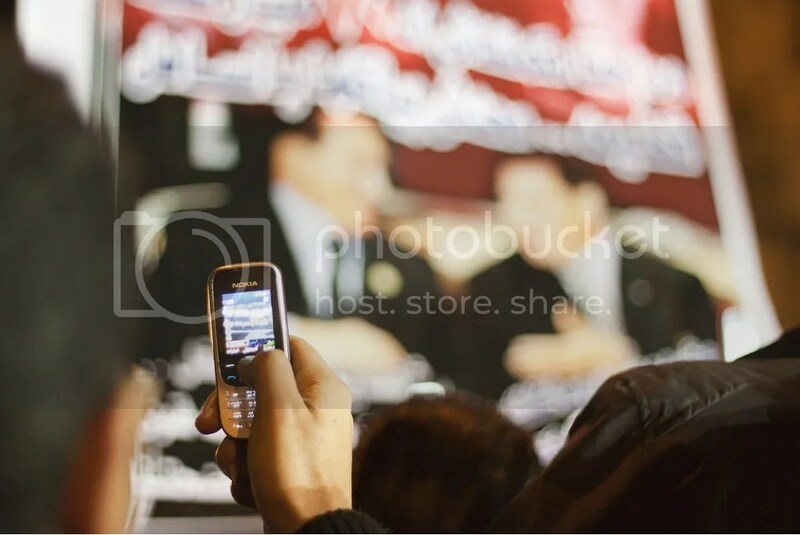 The project has a team on the ground in Egypt that serves to re-share the stories told in the virtual 18 Days world as well as tell the stories from community members online in the crowd-sourced space. This process has provided hundreds the ability to share the effects of their 18 Days in Egypt experiences. 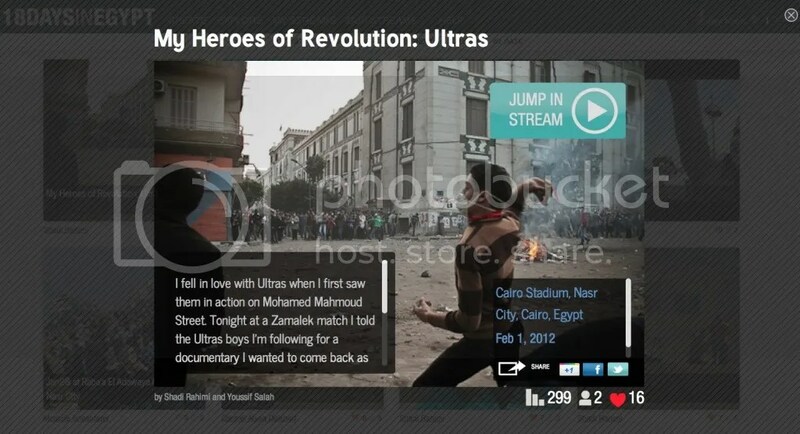 What has also been shocking to Mehta is how this project has not been limited to the time period of the protests in Tahrir. During a presentation for UC San Diego on October 30, 2012, Jigar was careful to point out that some of the stories on the site had occurred after Mubarak had left office. 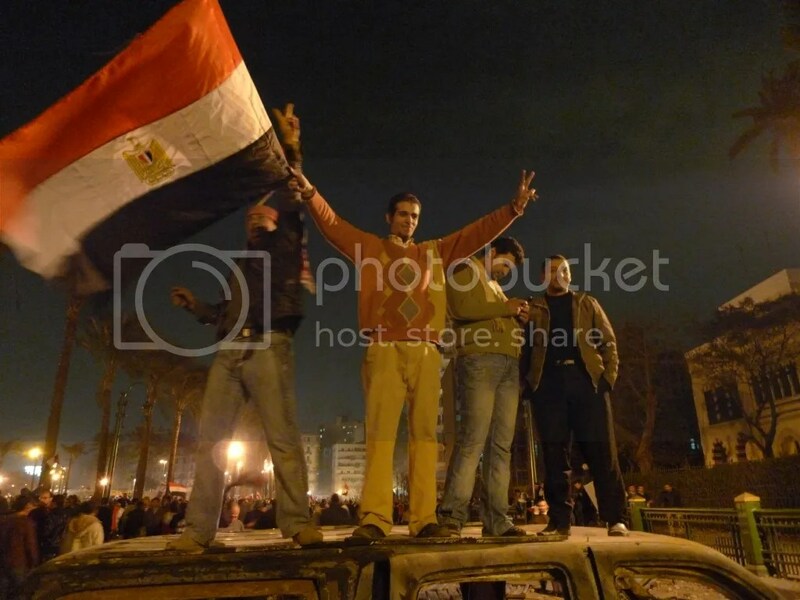 The story told by this site has evolved, with the focal point of Tahrir Square during those momentous 18 days, but now also with how the lives of many are impacted by that movement and the political decisions made since Mubarak’s resignation. In closing comments, Mehta had an offhand remark that truly struck the core issue: “It’s really interesting to see—when you hand over a project like this to the community—what comes back to you.” Ultimately, that is the story here. This project, initiated in the minds of two individuals, highlights the dynamism and volatility of human communication. Because of the crowd-sourced nature of this project, it is not something that Mehta can control. It is not something that anyone can, truly, control. Communication has always been a dynamic part of human life, but with the creation of the World Wide Web, it has truly reached new heights of “virality.” Overall, the point is not which nation this happens in, which event it focuses on, or the time frame from which it originates. What is truly empowering is the ability that we, as human beings, have devised to communicate, recreate, and archive our lives into something greater than each of us. Jigar Mehta, Yasmin Elayat, and hundreds of Egyptians have done that, but so has every individual who is online, has ever been online, or who has talked to someone with an online presence. This massive story we are creating is the most telling of all of them: We, as a species, have shaped the world we choose to live in through a virtual reality that we construct around ourselves. My real question now is similar to Mehta’s: “Where are we going to be 50 years from now?” I do not know about you, but I hope it is a world where these technologies and revolutions have made lives better everywhere while preserving the triumphs, struggles and emotions of everyone’s 18 Days in Egypt. Note: All quotes are drawn from spoken dialogue during “18 Days in Egypt: A Presentation with Jigar Mehta,” Hosted by Artpower! At UCSD and the International Affairs Group on October 30, 2012. ← CAPITAL PUNISHMENT: JUSTICE OR HUMAN RIGHTS VIOLATION?